Hitting television screens in 1961, just a year after the launch of regular TV services in New Zealand, this 30 minute talent show was spawned from Ian Watkins’ popular radio show (on which he memorably used a gun to signal the end of performances). 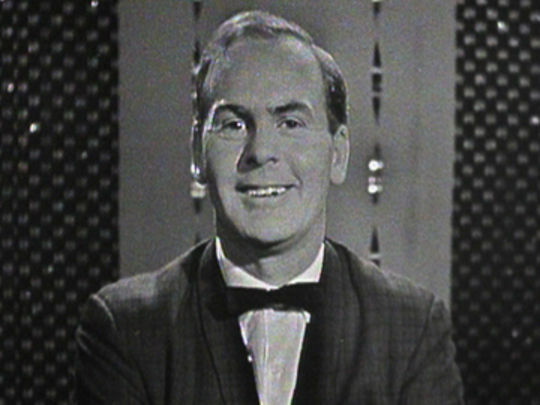 Initially screening on Auckland channel AKTV-2, it became a national talent quest in 1962, with auditions in Auckland, Wellington and Christchurch. The following year, 30,000+ viewers used postal voting. 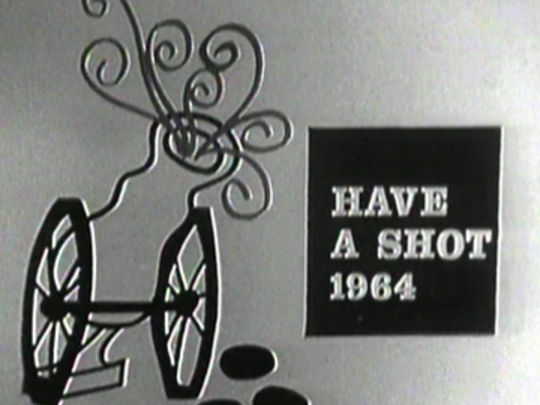 Have a Shot was a noted platform for new amateur talent. After a four year run, it was replaced by New Faces.